1914 Enlisted in 5 Battalion Cameronians on 10 August as 7090 private and went to France in November. 1916 Invalided home in December with dysentery. 1917 Joined the Royal Flying Corps in June as a cadet. He probable did his basic training at No 2 School of Aeronautics, Oxford between 20 July and 20 September. 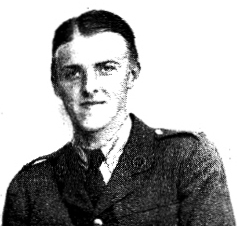 On 30 August he was commissioned as a Second Lieutenant and in late September he went to Egypt for flying training as a result of which he was appointed Flying Officer on 26 December. 1918 By March Nicolson had finished training and was sent to RFC Base Depot. It is difficult to interpret his service record at this point and work out what happened in the next few months but on 18 August he was posted to 20 Squadron RAF, a fighter reconnaissance squadron, in France. 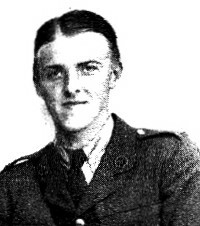 Nicolson and his observer BW Wilson were killed in action when Bristol F2b Serial Number E2562 was shot down in combat near Villers Outreux, south of Cambrai. Hillhead High School Roll of Honour states that on a patrol over enemy lines with another five aircraft they were attacked by German planes and had to retreat. Nicolson and his observer noticed one of their planes, with a new pilot, was in difficulty. 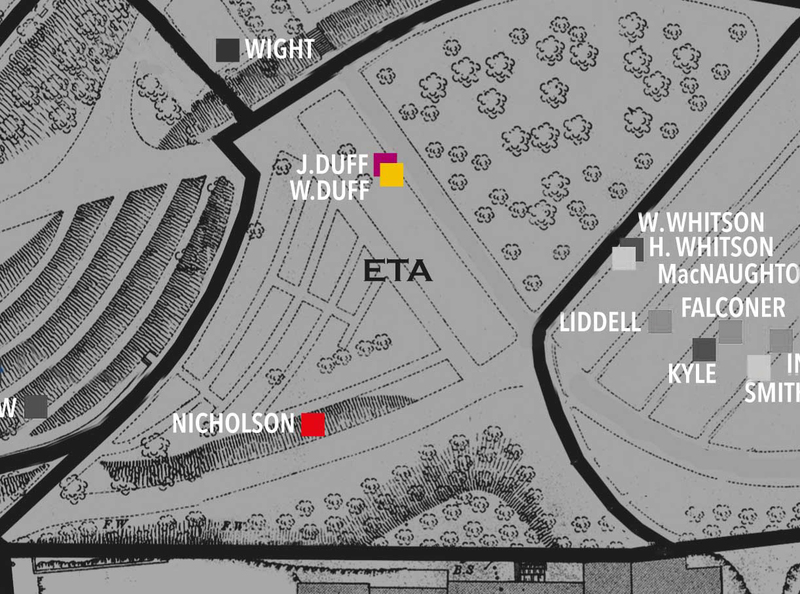 They turned back to assist and that plane reached safety but Nicolson’s plane was shot down and crashed. 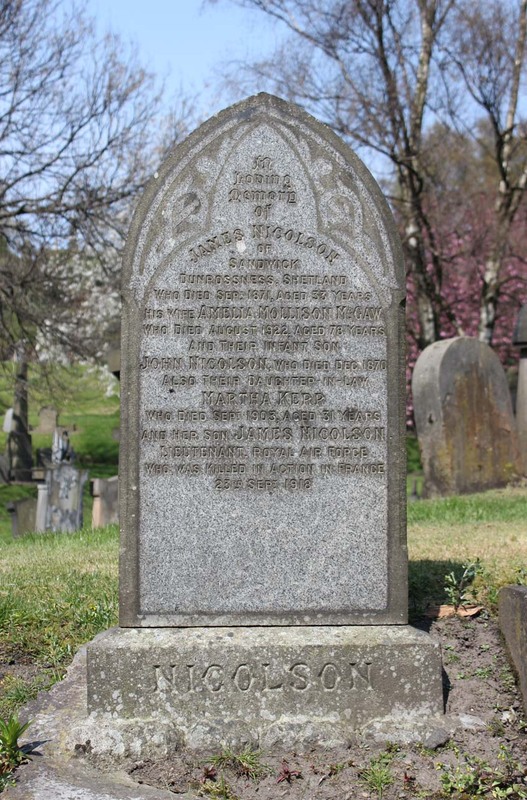 According to the Hillhead High School War Memorial Volume he was a patrol leader in the 82nd (Maryhill) Boy Scouts. He seems to have been good with his hands particularly in woodcarving.